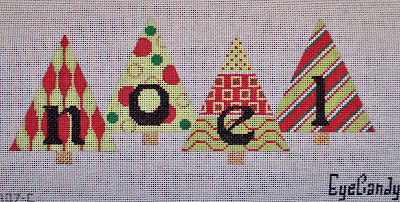 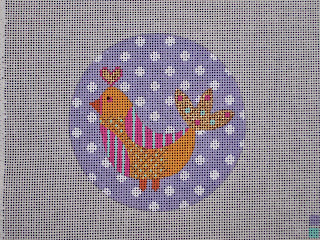 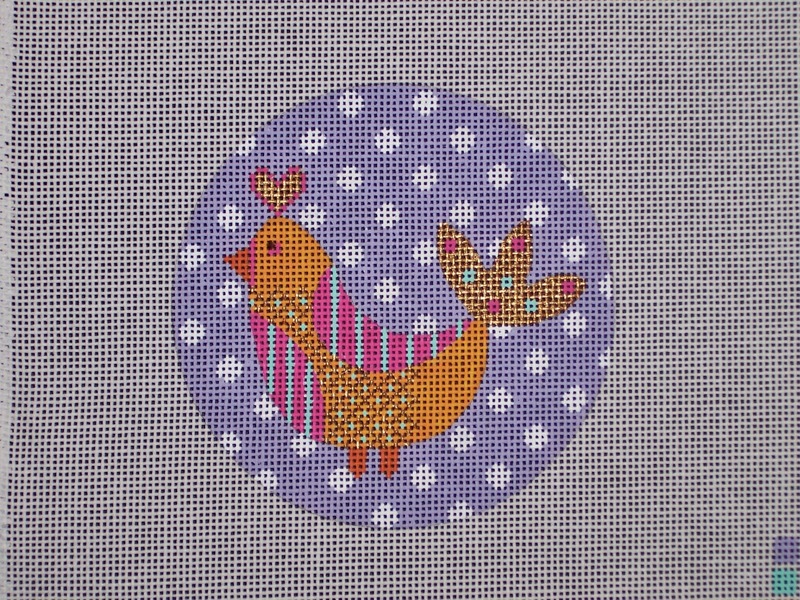 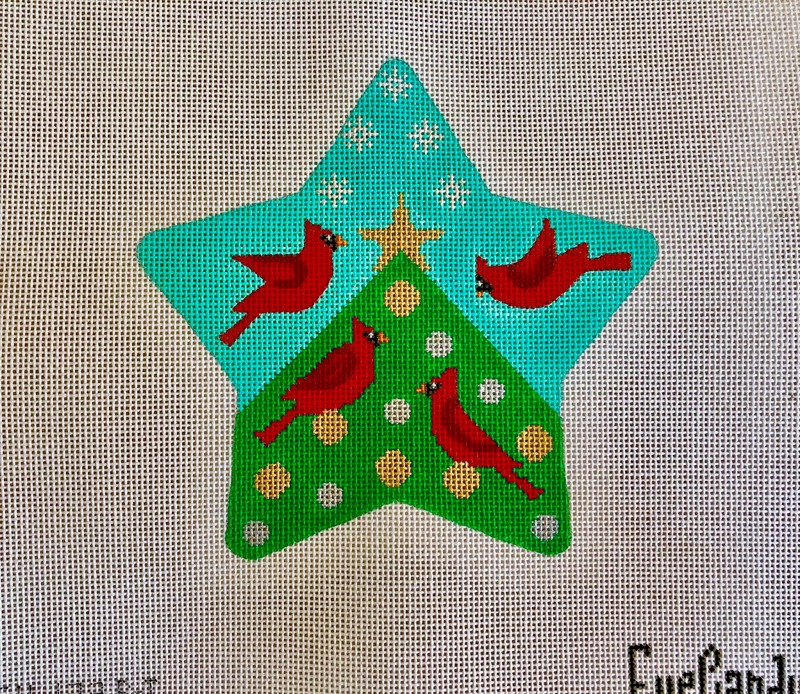 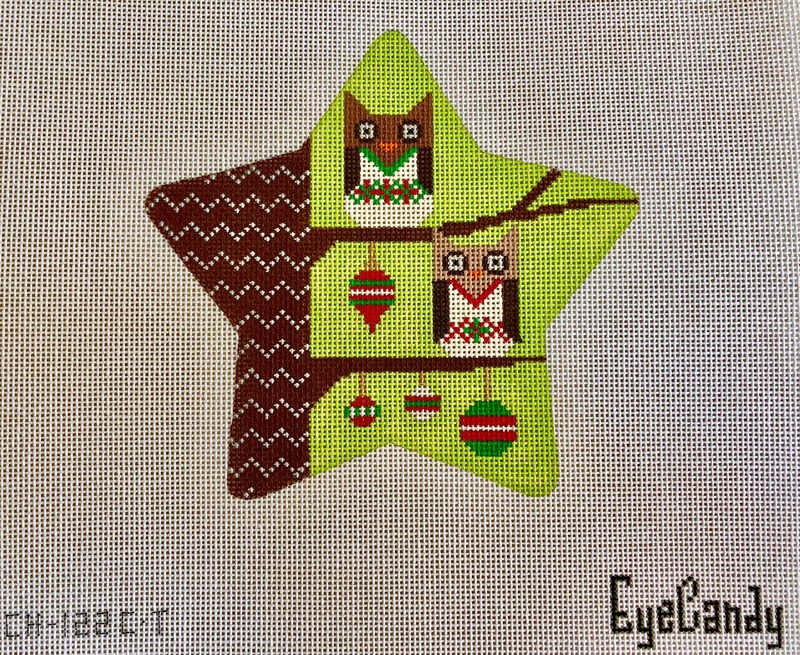 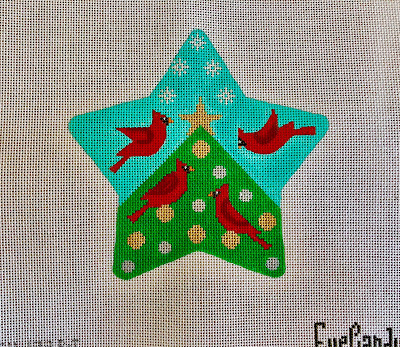 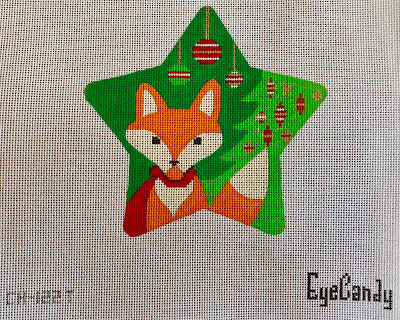 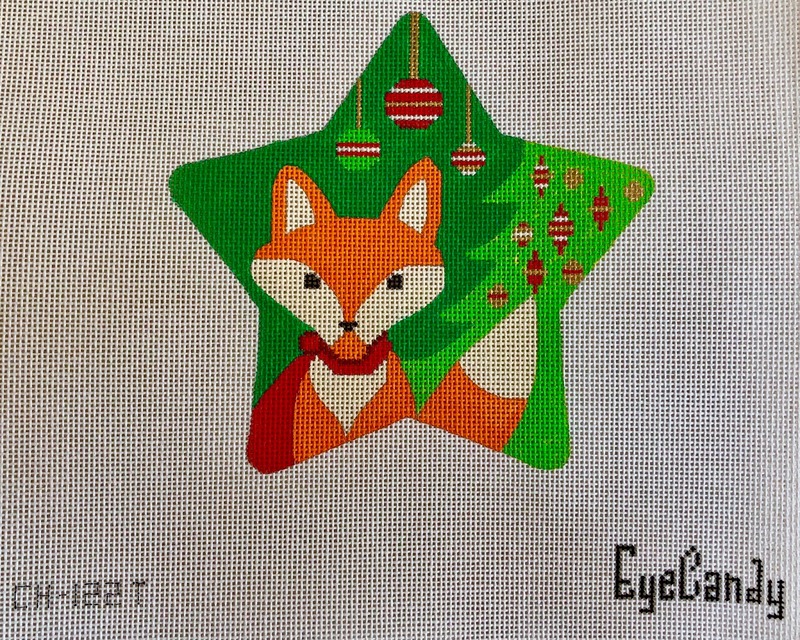 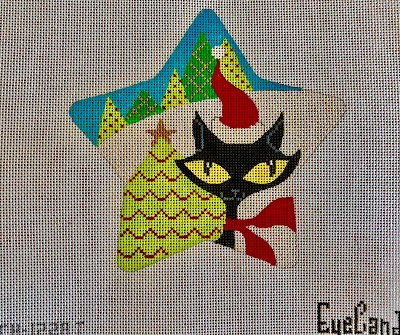 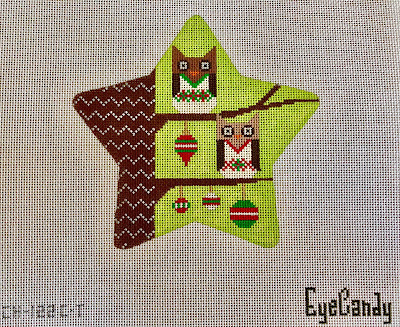 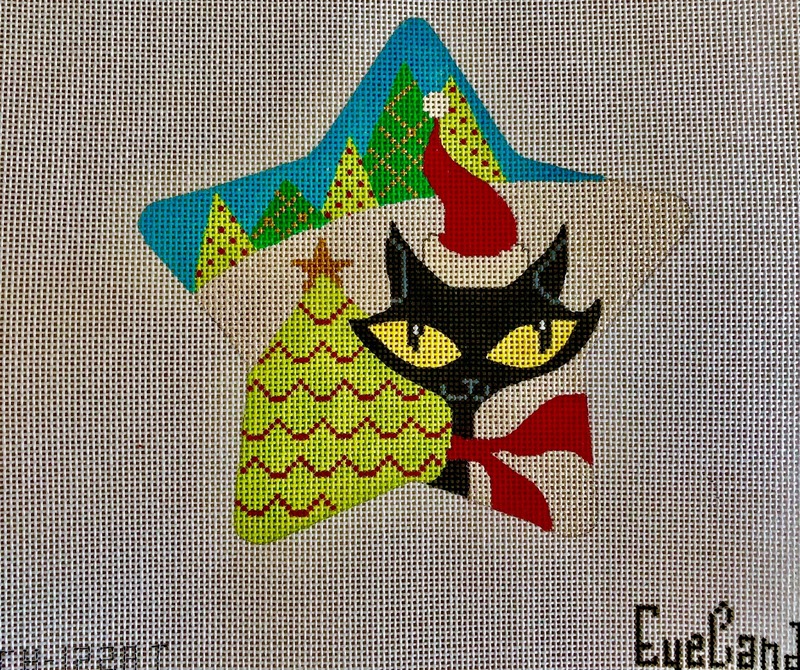 "Noel" will be a class at Fancy Stitches later this year! 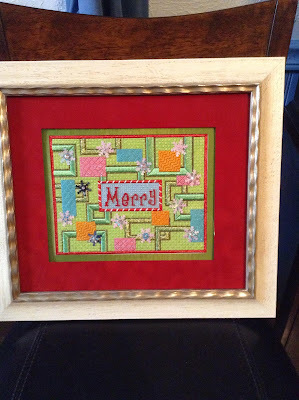 My friend Kathie K. and I both got our "Mod Merry" finishes back this week, hers from the framers and mine from the finishers, The Spinning Wheel shop. Love how those red & green mats set off the colors in Kathie's, plus that frame is so pretty! 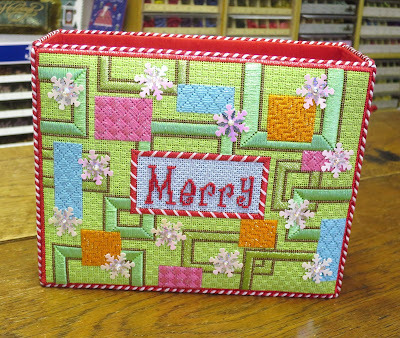 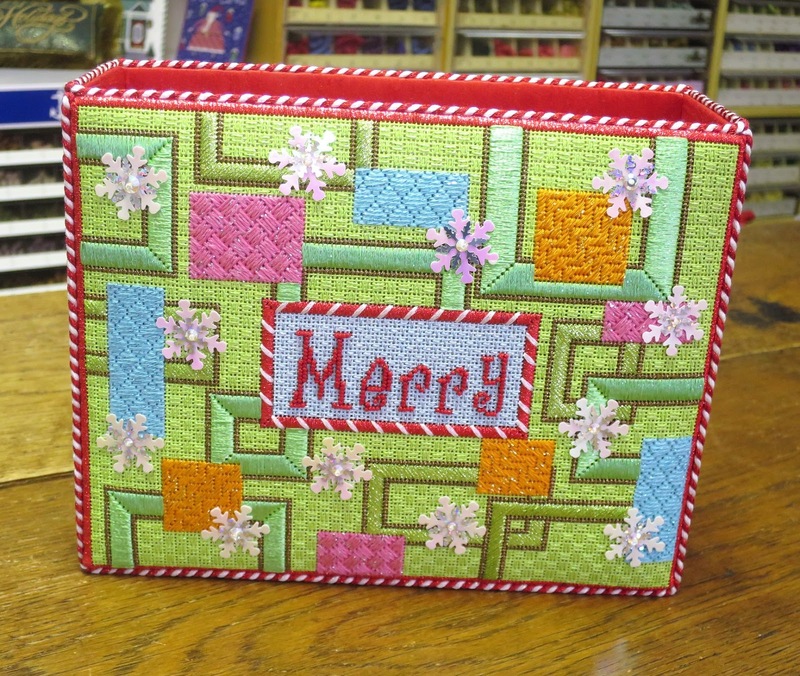 Mine was made into a box with corded trim, I'm going to use it to hold my Christmas cards. 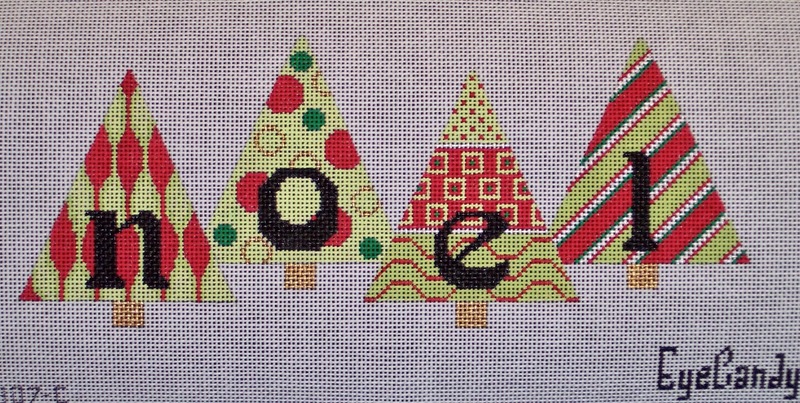 I am super happy with how it turned out! 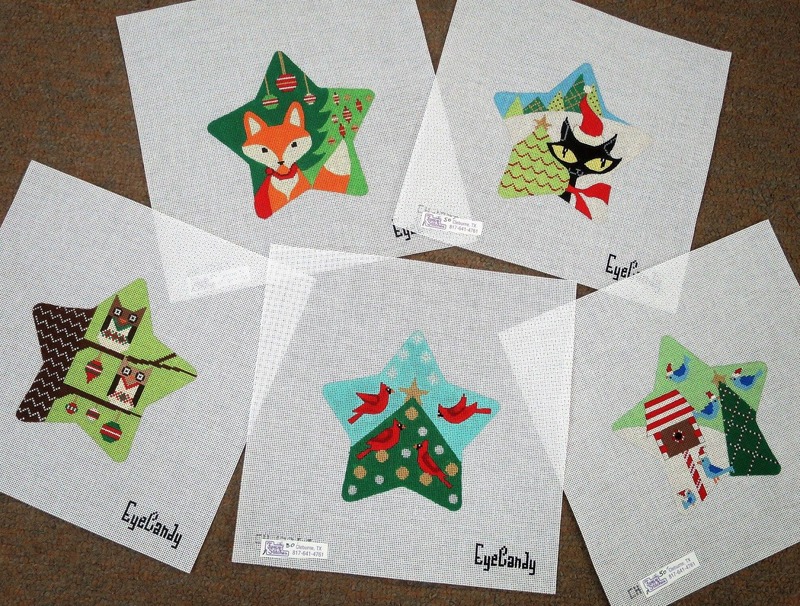 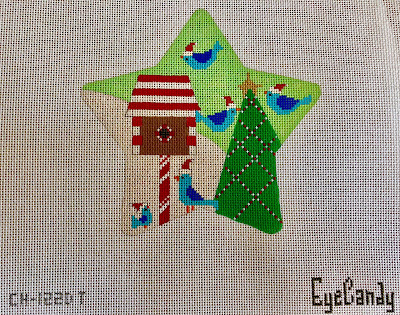 New Club Series Starting Next Month at Stitches in Time! 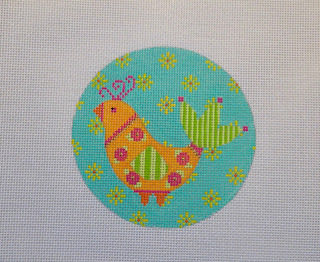 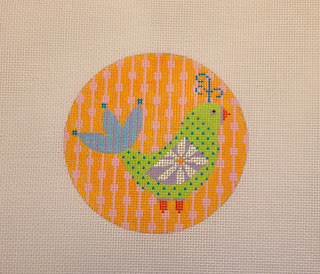 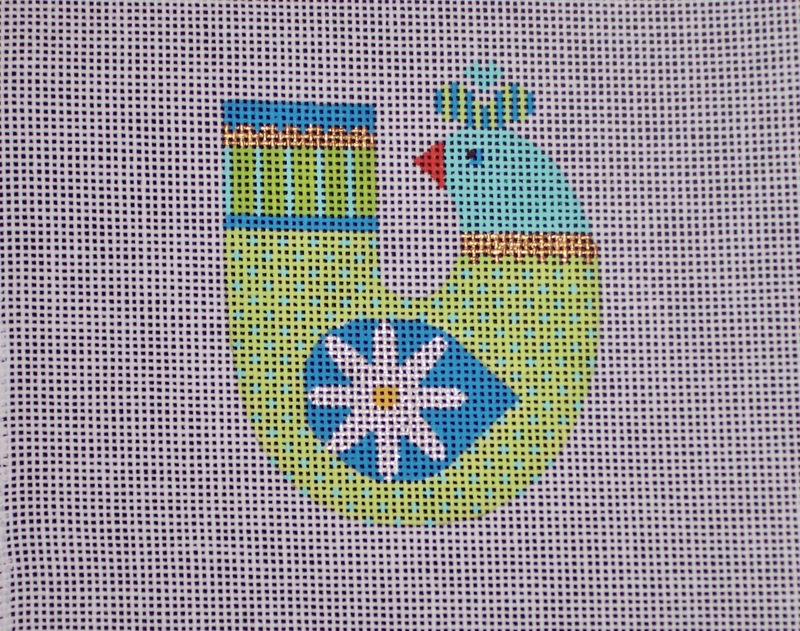 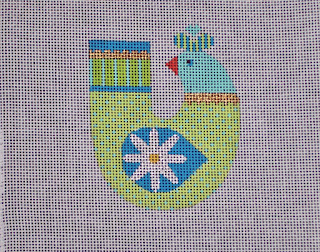 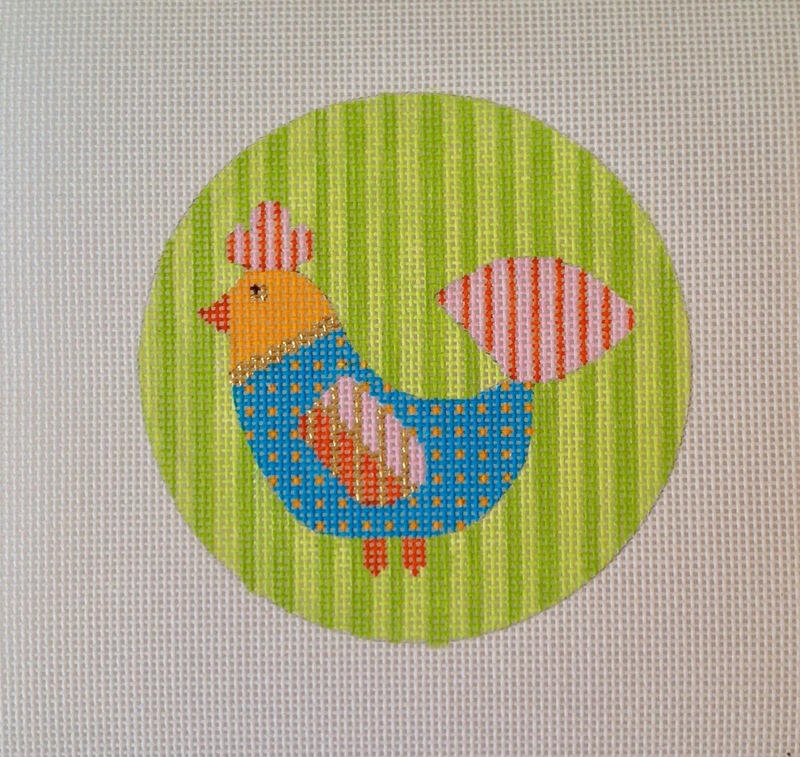 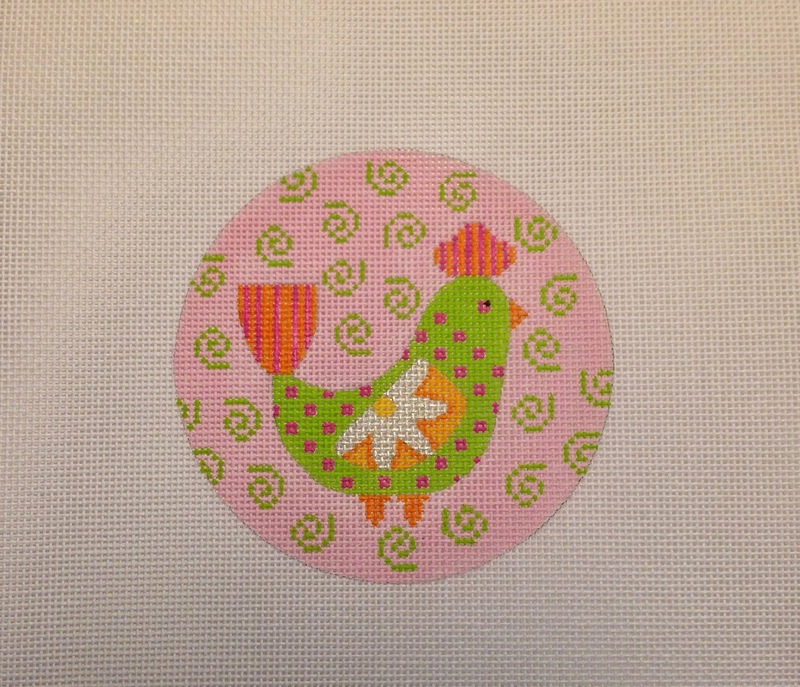 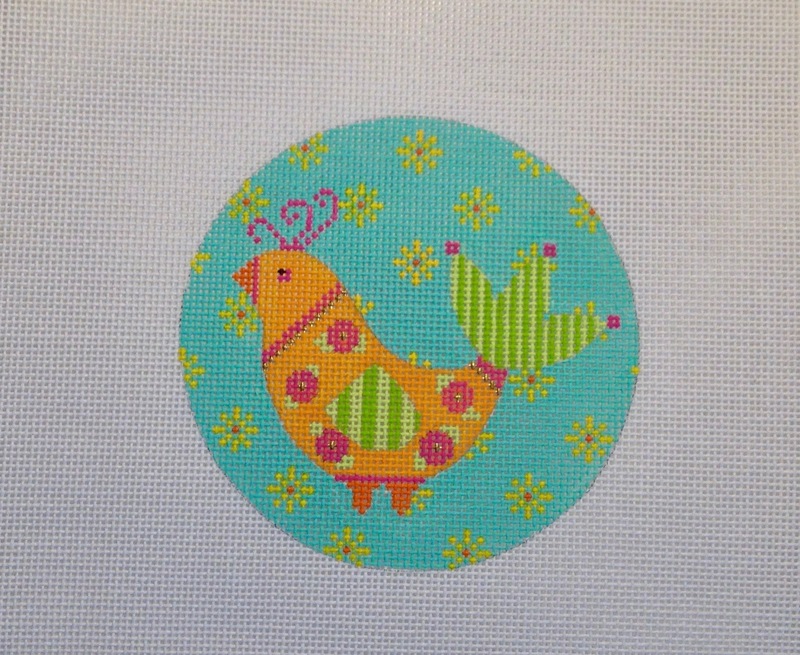 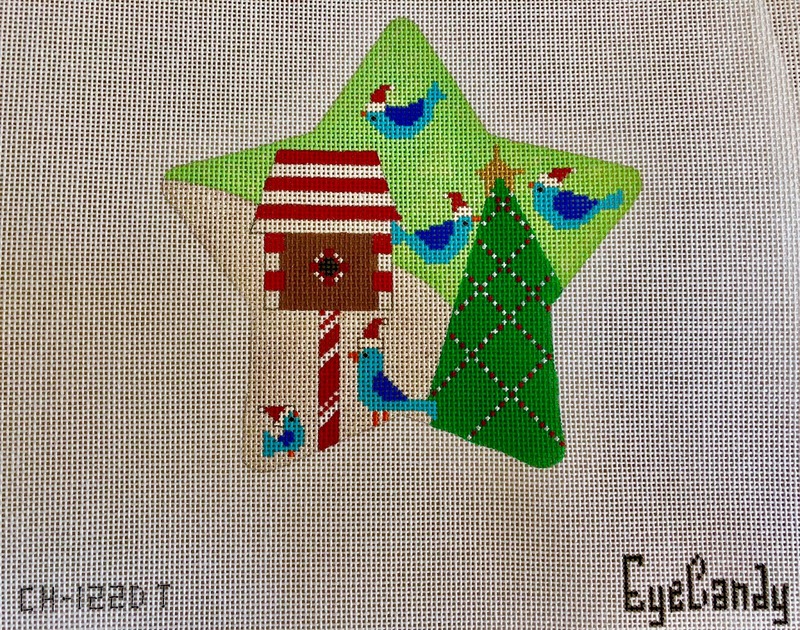 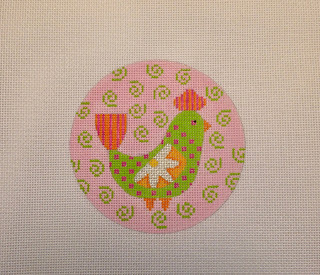 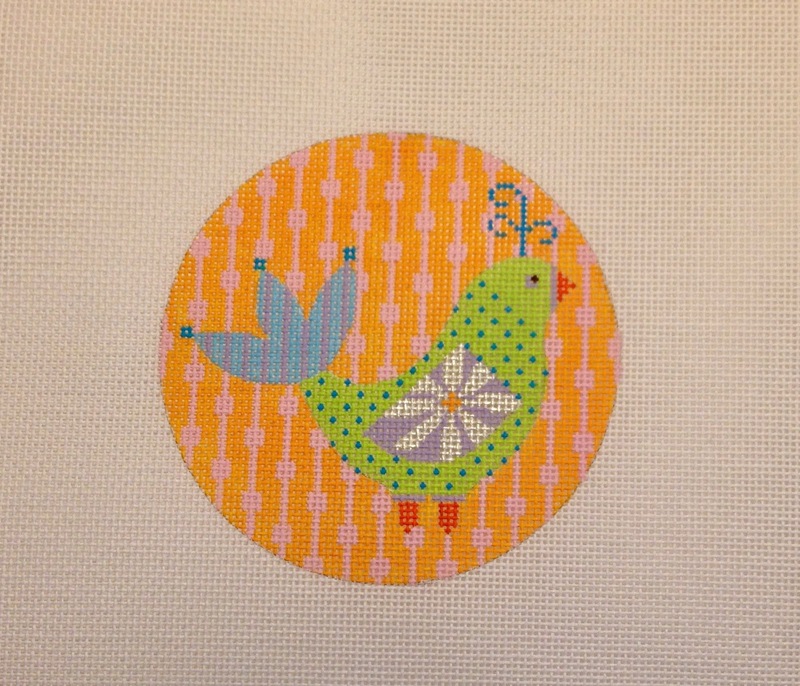 A little birdie has told me that it is time to sign up for the newest club series at Stitches In Time! Frances Jue has stitched up a set of six sweet little birds from EyeCandy Needleart and has even designed the most beautiful finishing as well, a custom-made feather tree! 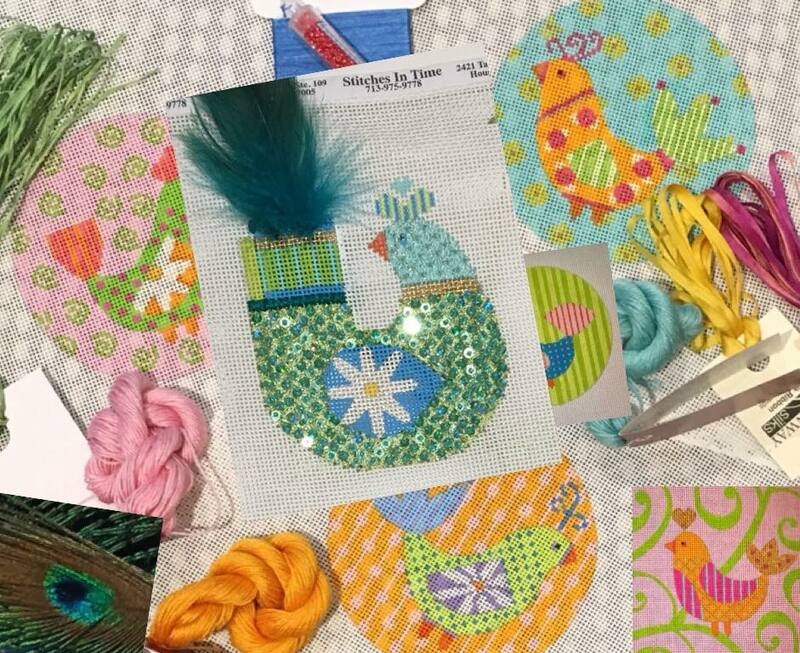 Give them a call at 713-975-9778 to sign up, this exclusive series begins mid-April 2018! 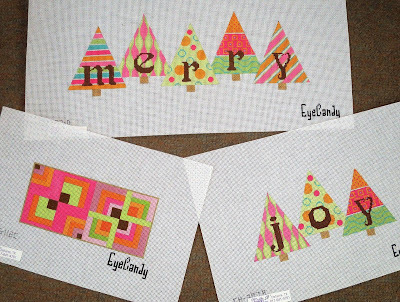 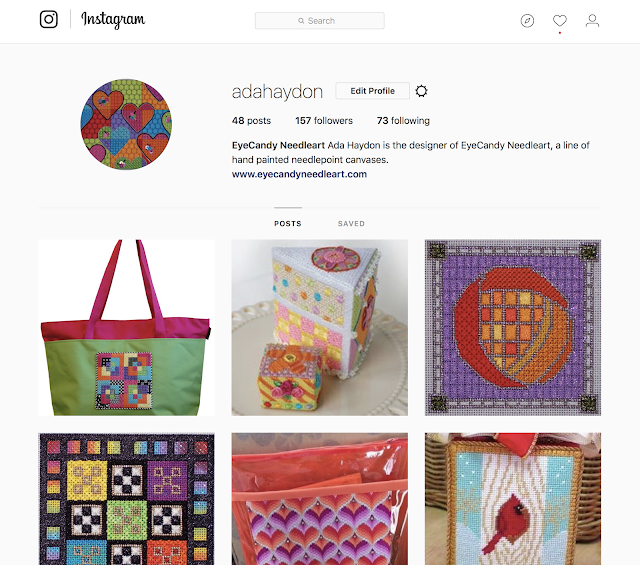 EyeCandy Needleart is Now on Instagram!